SMEs Have to struggle a lot to upscale their organizations and have to face a lot more challenges due to limited resources and expense. It is difficult to manage their employees and reduce the repetitive and tiring task, to drive their potential to increase their productivity and cost in the expansion of the organization without the alternative of automation. Handling the various processes like employee payroll processing, onboarding, leave and attendance by the traditional methodology can lead the organization to non-optimum utilization of the resources and expense. It not only cost the employees productivity but also increases the probability of downscaling of the organization. 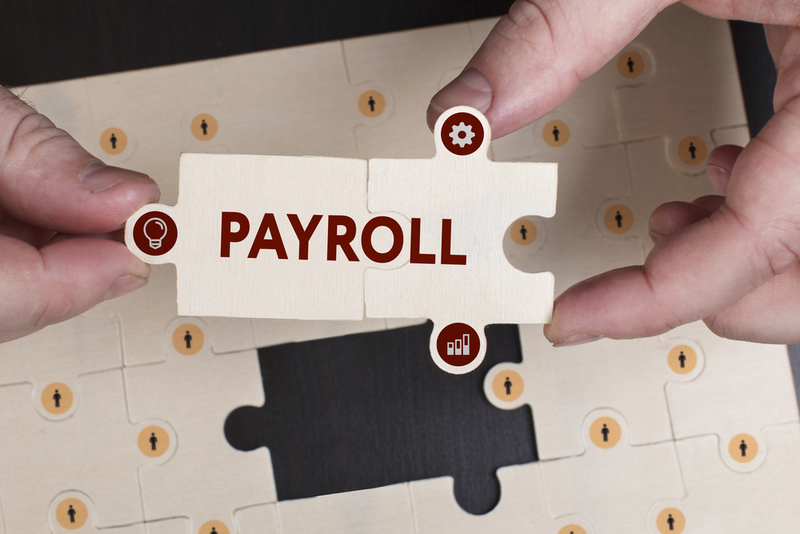 Having a SaaS-based payroll software can effectively use the investment of the organization in the upscaling along with efficient employee management. Optimized expense management has always been a challenge for the SMEs. With SaaS-based payroll software, the organization can lower various cost of traditional employee management activities, maintenance of the system and upgradation. SaaS payroll software is the one-stop solution for the management of the employees with a lowers cost of installation, maintenance, and upgradation. Further, the organization can use all the saved expense in the expansion and development strategies which gives the feasibility to the SMEs to upscale their organization with the excellent expense management and lower the monthly investment by subscribing SaaS payroll software. Being aware of the tiresome and daunting HR tasks that reduce the contribution of HR in the development of the organization can be disadvantageous for the organization. HR has one of the most valuable contributions in the development and upscaling of any organization irrespective of its size. Without the adaptation of automation, the HR would be busy in the repetitive tasks like managing leave, attendance, onboarding of the employees, rectification of human error and more. It can be eliminated by automating the tasks, eradicating human errors and saving a lot of HR’s time. With this simple processing of the employee’s data the HR can concentrate more on the talent acquisition and development strategies for the organization which indeed would contribute in upscaling of the organization. Employees are one of the most valuable assets of the organization. Visualize an organization with unhappy and dissatisfied employees. Would such an organization thrive? Would it scale at the same phase as that of the organization with engaged employees? We all know the answer. It can end up being disastrous at times for an organization. So it becomes the priority of the organization to have satisfied employees. SaaS-based payroll software can achieve this, It not only assures the employees of the error-free and on time payroll processing but also of appraisal in case of the worthy contribution if any. SaaS empower the employer to have a glance at the work their employees are doing. Employees can also Have access to their data from the software any time from anywhere, it creates a trustworthy environment, improves their engagement which indeed increases their productivity and contributes to upscale the organization. Every organization regardless of being small or large are competing to scale and have a unique identity amongst all. SMEs need a boost of scalability as they wish to expand their business rapidly to keep a good stand in the competition. SaaS-based payroll software is what an SME would want as it features the scalability by reducing the non required cost and resource usage in the manual tasks of employee management. SaaS-based payroll software fully supports scalability means it can drive your organization to upscale and consistently achieve new milestones. SaaS-based payroll software automates the tasks and makes the process seamless, it ensures the optimization of the company’s investment and also the use of the employees potential in the scaling and development of the organization. It can give the organization the needed boost to scale. With HR automation any SMEs having specialization in a diversified domain can achieve growth and success by housing a smart working team of employees which will be hunted for your organization by your HR team. Scale your company in all the potential directions and sustain in the national as well as international market with seamless technology of SaaS-based payroll software. ← 7 Timeless Hairstyles That Are Always In Fashion!